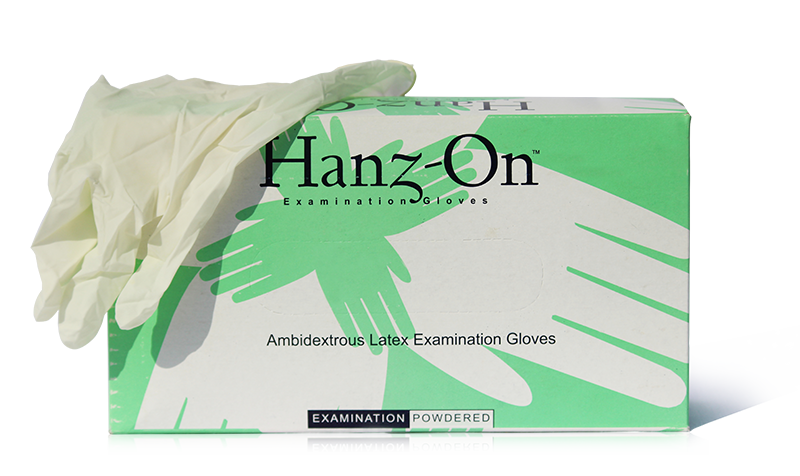 Latex Examination Hand Gloves are made from natural latex automatically shaped, curved fingers for comfort and textured surface for better grip. Fine quality as per ASTM D-3577, BS-EN 455-1,2&3. An ISO 9001:2008 and ISO 13485:2003 and CE approved Product. Available sizes : small, medium, large.